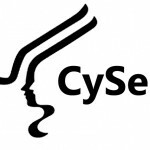 The Cyprus Securities and Exchange Commission (CySec) has issued an announcement to make publish its decision about reach a settlement with a Cyprus Investment Firm (CIF). 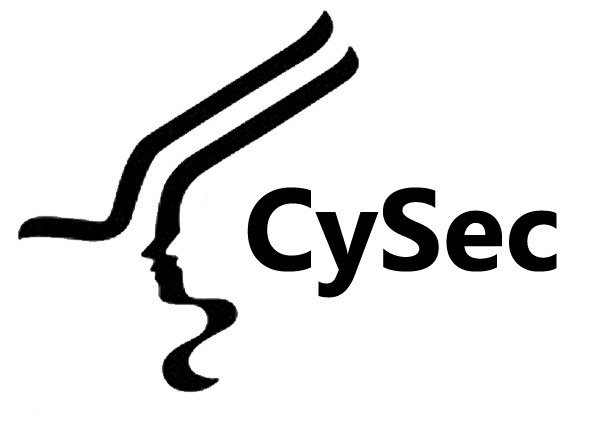 CySec, under article 37(4) of the Cyprus Securities and Exchange Commission Law of 2009, has the power to reach a settlement for any violation or possible violation, act or omission for which there is reasonable ground to believe that it took place in violation of the provisions of CySec’s supervised legislation. 1. Article 28(1) of the Law, according to which a Cyprus Investment Firm (a “CIF”) must, at all times, comply with the conditions under which authorisation was granted as laid down in Part III of the Law and in particular, with the conditions laid down in articles 18(2)(a) and (d) of the Law. 2. Article 36(1), (a), (b) and (d) of the Law relating to conduct of business obligations when providing investment and ancillary services to clients. The settlement reached with Lionsman, for the possible violations, is for the amount of €90.000. The Company has paid the amount of €90.000.